This checklist should help you pick a mailing service provider (MSP) right for your needs. And there are a few tips on working smoothly with your mailing services partner as well. What does a mailing service provider do, exactly? MSPs save you time and money, by creating or picking up your mail; sorting it to achieve postal discounts; and, drop-shipping it deep into the postal stream for timely, targeted delivery. MSPs are the postal experts. They help you navigate the complex USPS, and they are great at making mail seem simpler and more understandable. Mail is hard. So companies of all sizes use MSPs for help in reducing postage expenses, and sending out smarter, more effective mailings. Capabilities: Can your MSP handle all types and sizes of mail? Does it operate more than one facility – which provides enhanced logistics, processing and backup capabilities? 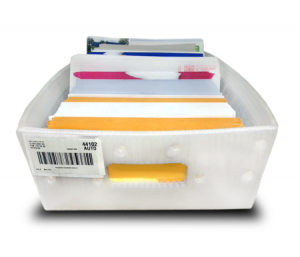 Size: Too few mail sorters may not be enough to process your job properly; but, several dozen sorters might mean you may get lost in the shuffle. Larger mail owners may want to take a plant tour, and see for yourself the operation and team that will be managing your mailings. Integrity is everything: How many years has your MSP been in business? How many employees are on staff? 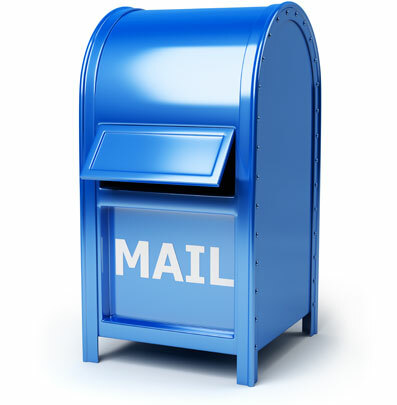 Mail is complex, and USPS regulations can be unforgiving, so absolutely ask about the experience of your team! Pickups and mail drops: Will your MSP come get your mail at your convenience, and does it offer you multiple mail drops during the week? 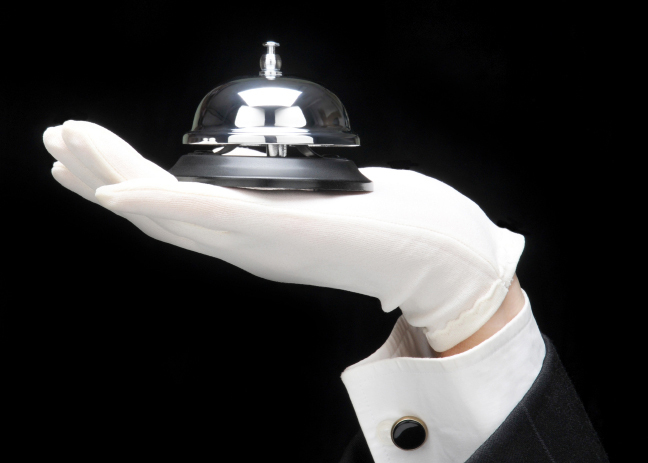 Does your vendor offer around the clock service? Security: A good MSP utilizes cameras, and locked / restricted areas which will add layers of security to your mailings. Sortation: The goal of presorting mail is to achieve maximum postal discounts. Experienced MSP operations managers know how to get the greatest possible discounts. Data solutions: Data hygiene, list scrubbing and procurement, address changes, expert intelligent mail barcode application … this is why we frequently talk about the importance of an experienced team who does nothing but manage your mailing list data. It pays to do some homework and due diligence up front, so your mailings go out on time, on budget, and most importantly – get the ROI you need. Customer service should always be top of your list: Expect a face-to-face meeting or phone conference at your request, to get the ball rolling for your project. Use this time to review schedules, expectations and the production process. A quality MSP will assign a team of experienced professionals to manage your projects. Speaking of service, what ancillary services can your mailer provide? Integrated service with one vendor will dramatically streamline your job’s journey from the conception phase to the endpoint delivery. There is no substitute for experience: MSP operations are like an orchestra, and the managers are conductors, ensuring all of the parts are moving in harmony. Ask about the MSP management team’s experience, and be sure to inquire about inventory management, logistics, job tracking and client reporting. Is your mailing services partner an order taker, or a creative solutions provider? A seasoned staff of creative thinkers will come back to you with suggestions to save you time and money. “We don’t do that here,” is an easy answer. “We can figure this out!” is the attitude that will help ensure your project gets the attention it merits. What does a mailing service want from you? Be willing to communicate with the MSP’s data team, providing data in the format requested. Be as punctual as possible. MSPs are flexible and can usually turn around jobs fairly quickly, but consistently being late is not a positive client trait. We hope these additional, practical steps help you get the most from the mail commingling process. You might want to back up one minute and learn what commingling is. o Find out what your commingler needs to get your job ready for processing. A quick conversation can set you up to share data, and get you ready to set up your off-the-belt sort in the easiest way possible. o Comminglers using a data-enriched process want your mail data in the right sequence, so data can be synched. This offers some amazing benefits and gives mailers full control over the commingling process. o Smart comminglers think about all the variables before they run your mail, and one important variable is the mail piece itself. Technicians, QC and logistics teams appreciate seeing your piece ahead of time. If there’s a problem running a piece through the mail sorting equipment, mailers can trouble-shoot it together before you ship your mail. o Be sure to test your Intelligent Mail Barcode, or you can discuss having a barcode sprayed on your mail piece by your mailing service. o Check to see if your MSP uses a convenient, shared schedule. It’s helpful to pay attention to drop dates and pickup schedules – as commingle mail schedules can fill up fast. *Note on Industry Trend: The commingling industry is moving to a more efficient one-pass mail processing system; and, is moving your mail faster while maintaining mail piece integrity by physically handling it less. It’s worth the small investment up front to learn to sort mail in the order your commingler processes, so your data lines up and you get all of the advantages of data-enriched commingled mail. If you have specific questions and would like to chat with a mailing services expert, please contact Midwest direct or find us on LinkedIn or Twitter.